I know you might be thinking, well I’m not much of a reader ,but who cares! You can read this post and HEY you might actually find something you like. On the Runway series -Melody Carlson. This series is about a bold, high maintenance girl and her shy younger sister getting into their own (somewhat) reality TV show series called On the Runway; where the older sister critiques celebrities high end fashion outfits and gives them tips. I am hoping to read the last 2 books in the series this summer! 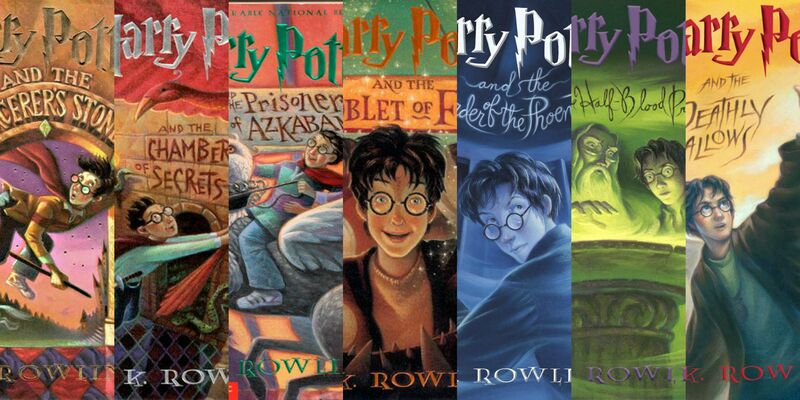 Harry Potter series – JK Rowling. You can never go wrong with a classic story like Harry Potter. I have to admit that I watched all the movies like 3 times each before I thought about reading the books. 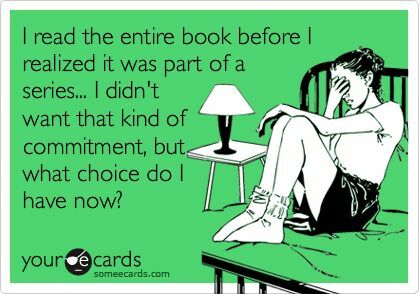 Now I am starting the 4th book and wondering how long it is going to take me to finish… They just keep getting thicker! 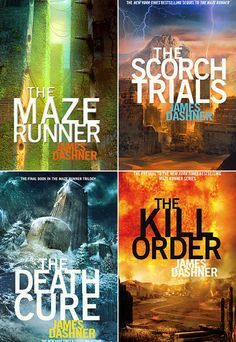 The Maze Runner series -James Dashner. Check out our Book VS Movie review post. This is an awesome series that I discovered a few years ago. The only bad thing is that the movies are WAY different than the books. Carter House Girls –Melody Carlson (She is one of my favourite authors right now, and all her books are super relatable for teenagers and they are Christian!!) This series is about an older woman who used to be a model and she starts her own boarding home for primarily wealthy girls around the country, with hopes to produce some successful models . These 6 girls are all unique in their own ways and these books explore issues like cyber bullying, alcoholism, drug use, jealousy and how they work through these issues, friendships and their faith. If you aren’t much of a reader and you don’t think you will read any of these books don’t worry about it! But if you are, on the other hand, please leave me a comment below what your favourite book is and I might give it a try 🙂 If you would like to check out my last years Summer Reading list, here it is.